We now have real snow. Proper, crisp, crunchy snow about 12" deep in places. A new 'Welcome to Llangrove' leaflet is now available as an introduction to the village to newcomers. 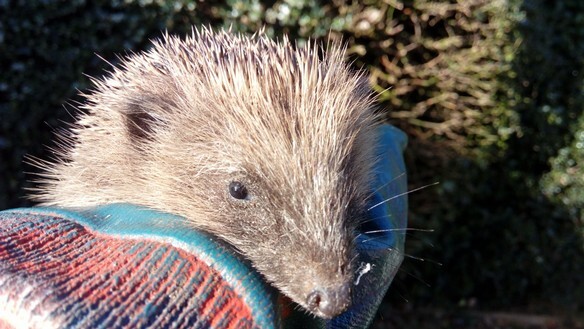 It's now nearly a month since we released Hoggy into a safe and secluded spot. She spent a few days enjoying the home comforts of Hog Hall but then a large rat took up residence while she was out exploring. A camera trap monitored various comings and goings, both of Hoggy and Fat-Rat, unfortunately with Fat-Rat showing increasing interest in Hog Hall. With her hibernation home under threat, Hoggy gradually lost interest and moved on to pastures new. Fat-Rat is no longer and Hog Hall stands vacant, filled with cosy bedding, waiting to welcome her home. We hope she is safe, warm and well, that she sheltered from the recent wet spell and is now snuggly tucked away during the frosty weather. If anyone has seen her, please let us know - llangrovewebsite@gmail.com. She is (or was) quite distinctive with two fluorescent yellow 'high-vis' spots painted on her back for identification purposes. Today is Hoggy's moving-out day when she leaves her quarters by the kitchen radiator to move into Hog Hall for hibernation. However, she insists she prefers her current spot, thank you very much, along with being served fresh food and water twice-daily along with being spoon-fed dried mealworms. Her weight has increased from 275g when found in October to a very healthy 875g now - ample to see her through hibernation if the temperature ever falls. For identification purposes, she will be have a bright yellow flourescent 'high-viz' spot painted onto her back in the hope we may spot her out and about again in the spring. We hope we don't find a pile of yellow squashed yellow prickles by the roadside which is our fear having grown quite fond of her over the time she's spent with us. 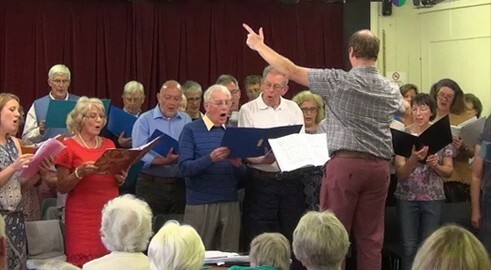 Busy days ahead following the Llangrove Village Singers' summer performance with footage from two cameras to be edited together to produce a (hopefully!) 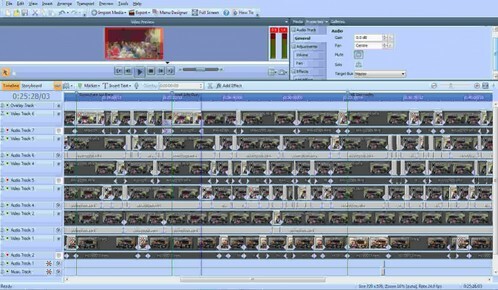 watchable DVD.